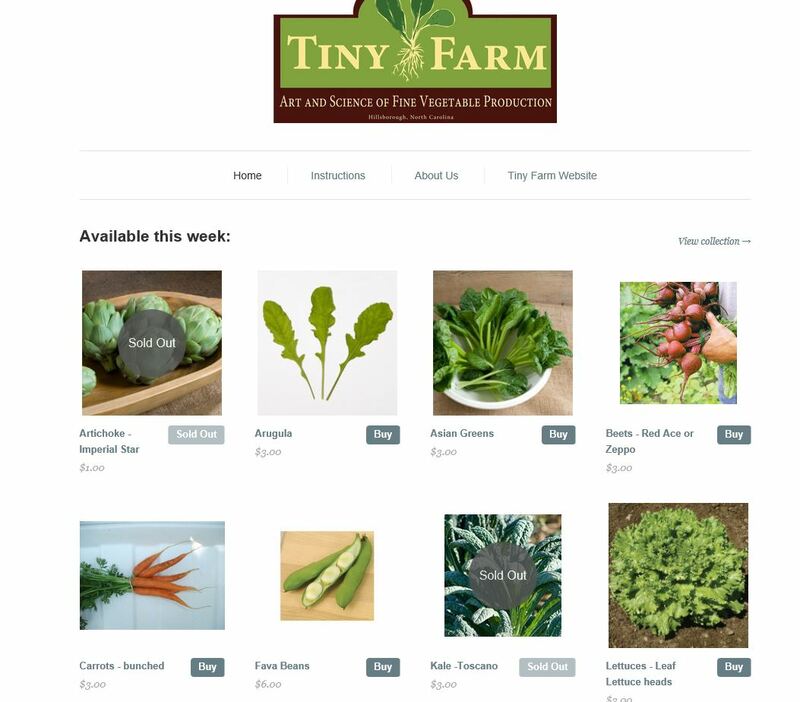 As a service to our regular customers, we provide an online store to pre-order our produce that can be picked up at one of the Farmers’ markets we attend each week. This allows you buy vegetables prior to the market, avoiding the possibility that we have sold out of the item by the time you get to us. We suggest singing up for the SIMPLE Box Program, but you can pre-order on a weekly basis as well. You have a choice to pay online via credit card (really nice if you have a neighbor or family member picking up for you), or to defer payment until you pickup directly at the Market. 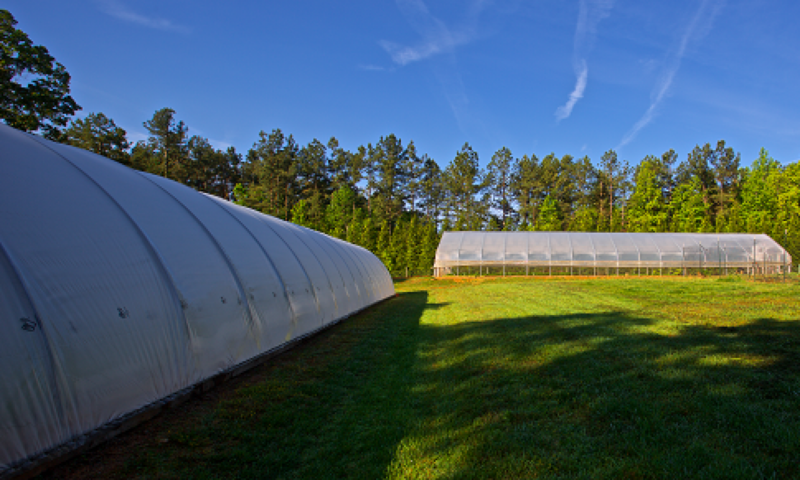 Tiny Farm provides vegetables to Durham restaurants via free delivery (Min $30 order). Delivery days are Tuesday and Friday. Contact Mark (919) 971-1455 for more details.